Edinburgh born and bred James Connolly is one of Scotland’s most influential and radical leaders and artists, best known for his role in Ireland’s moment of rebellion – The Easter Rising 1916. Yet he is mostly unrecognised in Scotland. Our Land Productions has been supported by Creative Scotland to create a piece of touring theatre with music, as Scotland’s contribution to the international programme of events for the centenary celebrations surrounding Ireland’s Easter Rising 1916. Katherine Mendelsohn, former Literary Manager at the Traverse, is the Dramaturge, and Mike Griffiths, also once of The Traverse, the Producer and the acclaimed traditional musician Tim O’Leary the Musical Director. 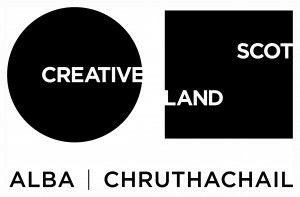 The aim is to tour Scotland, Ireland, England and the USA – targeting Irish diaspora and Trade Union audiences during 2016. Pat Bourne, the Irish Consul, hosted a reading at the Consulate during the final week of the Festival for potential promoters and partners. Working with an ensemble of eight professional actor/musicians it will be an evening of passionate, stimulating and above all entertaining theatre and music that will address the relevance of Connolly’s vision to today’s audience. The centenary offers an opportunity to revisit Connolly’s legacy at a unique moment in the history of both Scotland and the island or Ireland. 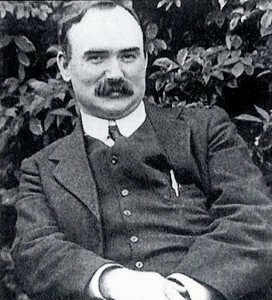 By exploring the alliances between socialism, internationalism and nationalism that characterised his life and by celebrating his anti-sectarian inclusiveness The James Connolly Project aims to allow his legacy to be a unifying vision not only for socialists and nationalists but also for the different cultural and religious traditions of both Scotland and the island of Ireland. CITIZENS REHEARSE – It’s 1916 and Britain is at War. The Irish Workers Dramatic Company is a committed troupe, a mix of professional actors (from the adjacent Abbey) and volunteers. Founded by Delia Larkin and sponsored by the ITGWU they perform on Sundays at the Union’s HQ – Liberty Hall. 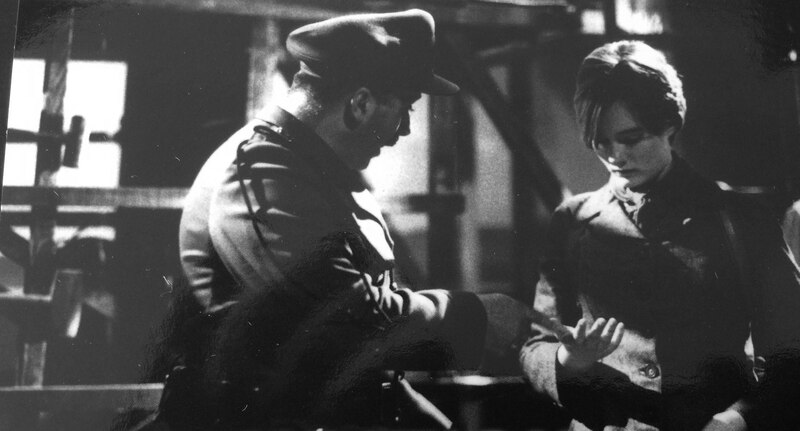 Their repertoire is linked to campaigns – such as anti-conscription, women’s suffrage and workers rights. Today they are rehearsing a new play written by the ITGWU boss James Connolly “Under Which Flag”. Robert first approached the subject matter in 1998 in his Community Play JIMMY C! The First Draft of CITIZENS REHEARSE was given a reading at the Irish Consulate on 27th August 2015.